Do you know where is it exactly? Azerbaijan is a country located in the southern part of the Caucasus, at the crossroads of Southwest Asia and Southeastern Europe. It shares a border with Russia, Georgia, Armenia, Iran and its exclave with Turkey. Due to its particular geographic location, Azerbaijan is a real blend of East and West, with a deep and intriguing history. For this reason, in my opinion, this is a particularly interesting Caucasian country. Yet, despite this huge potential, Azerbaijan is not found on tourist maps. In this article, I will tell you the several reasons why you should visit Azerbaijan. 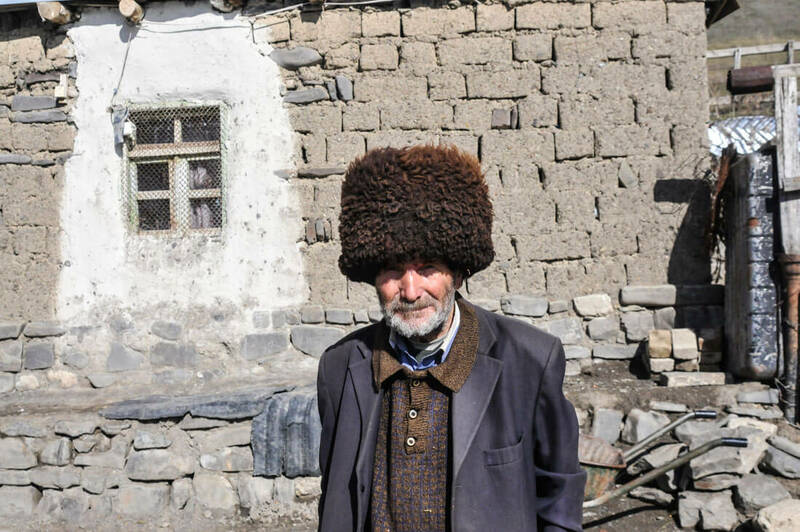 Physically, Azerbaijanis are a mixture between Iranians and Turks, but they wear a Russian cap. They speak both Azerbaijani (a Turkish dialect) and Russian. They drink tea in the same way as Iranians, using the same cups, pots and add the same extravagant amount of sugar. They enjoy drinking it in Arab cafés, but do you know what the difference is? They drink it alongside vodka! When you enter a café, they greet you with ”Salam”. But when you have a vodka shot with them, they will exclaim ”Nasdrovia!”. They possess Middle Eastern cordiality but, at first, they may seem to have the seriousness of a Russian. It’s hard to tell where you actually are. 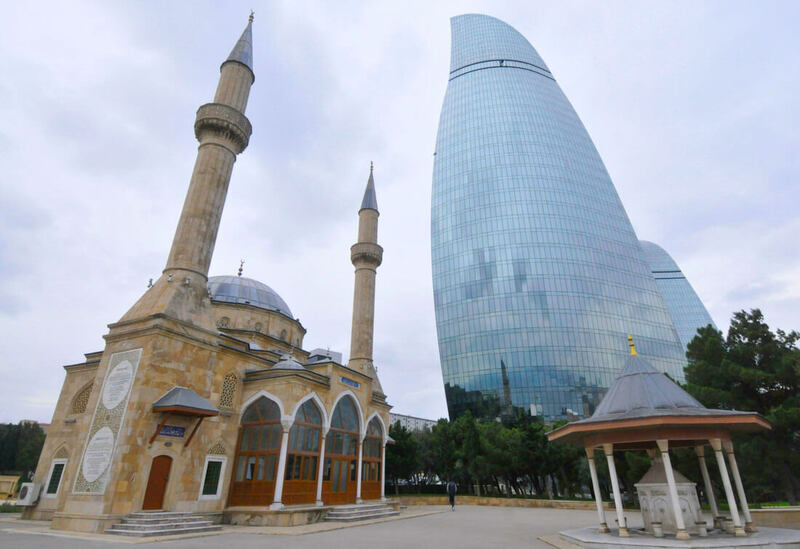 Soviet buildings and Arabic food are what defines Azerbaijan. The blend is too chaotic and, for me, this is the top reason why you should visit Azerbaijan. Azerbaijan was the first Islamic country ever to declare itself a democratic and secular Republic ( in 1918). It was also the first Muslim country to open a theater. Perhaps, you think that this last statement is sort of stupid but, believe it or not, in conservative Muslim countries, such as Saudi Arabia, theaters and cinemas have been allowed since very recently. Today, Azerbaijan still calls itself a secular Republic. Around 95% of the population are Muslims (85% Shia and the rest Sunni). Nevertheless, I invite you to take the smallest district in Cairo, Dubai or Amman and you’ll find a larger number of mosques there than in the entire city of Baku. Atheism is common among young people, women barely cover their heads and alcohol is widely available everywhere. From a religious point of view, Azerbaijanis are way more secular than their Christian neighbors from Armenia and Georgia. Why should the capital be among the reasons why visiting Azerbaijan? Because Baku is a city that shocks and surprises anyone. 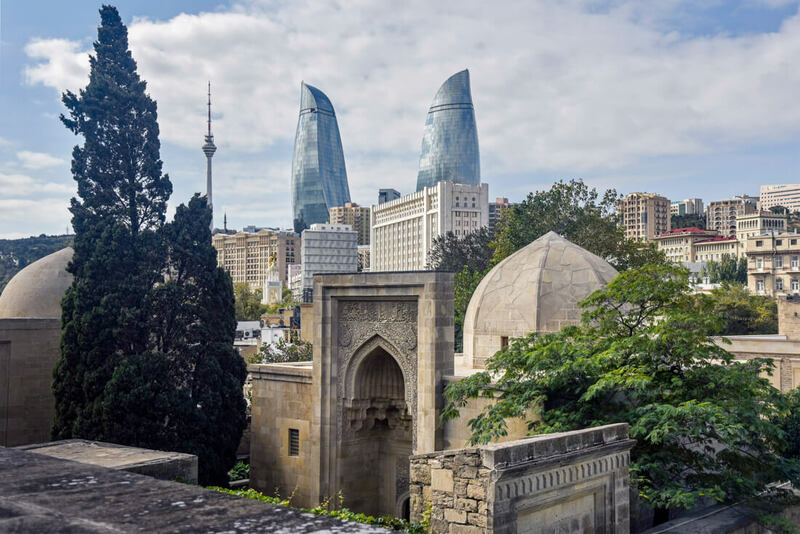 From a very ancient and perfectly restored Old City to some of the most extravagant buildings built thanks to petrol, Baku is a luxurious capital that managed to keep all their ancient sites. If you find a cheaper country than Azerbaijan, please let me know. Seriously, this country is too cheap for what you get. It’s definitely cheaper than Armenia, Georgia, and perhaps Iran (well, maybe not because the Iranian Rial has dropped drastically). Outside of the fancy places in Baku, at local eateries, you’ll pay a maximum of 4AZN (2USD) for a filling meal. Since the country is rich in gas and petrol, the price of transportation is just ridiculous. A single ride by metro costs 0.30AZN (18¢) and you can easily find a pint of beer for as little as 1AZN (50¢). Azerbaijan is the backpacker’s dream. Seriously, check this castle out. It is called Alinja castle and it is, by far, the most off the beaten track – and stunning at the same time – castle I have ever been to. During the few hours I spent wandering around its walls and climbing its surrounding hills, I didn’t see a single soul and, probably, nobody had come here during the whole day. 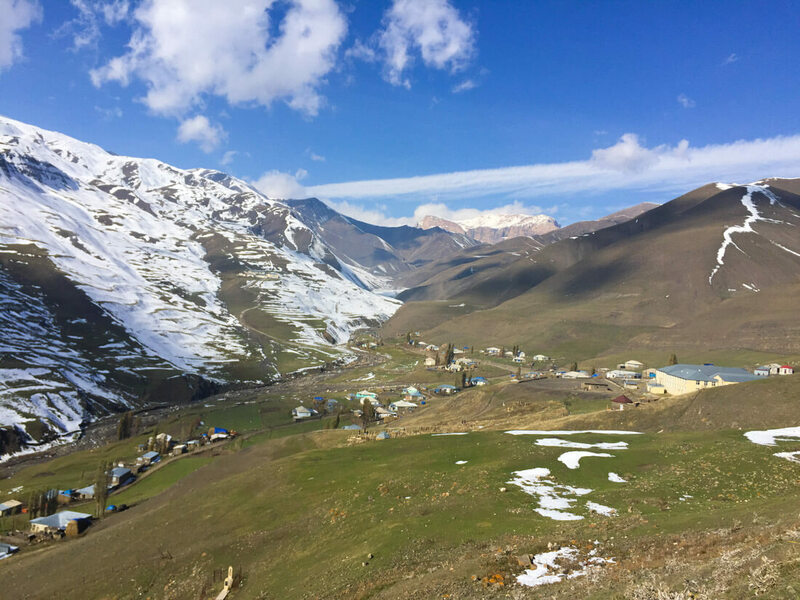 Outside of the main touristic trail that follows the road from Baku to Sheki, Azerbaijan is filled with many off the beaten track places which are yet to be discovered. Our beloved Azerbaijan is a tiny country, but it turns out that 9 out of the 11 climate zones can be found there: From high altitude Caucasian mountains to vast hot deserts, green meadows and coastal areas. Besides, did you know that 50% of the mud volcanoes in the world are found in Azerbaijan? They are located around Qobustan, 50 kilometers from Baku. From the Republic of Abkhazia to Nagorno-Karabakh, in the Caucasus you find several unrecognized states, disputed territories and autonomous republics, more than any other region you have been to. 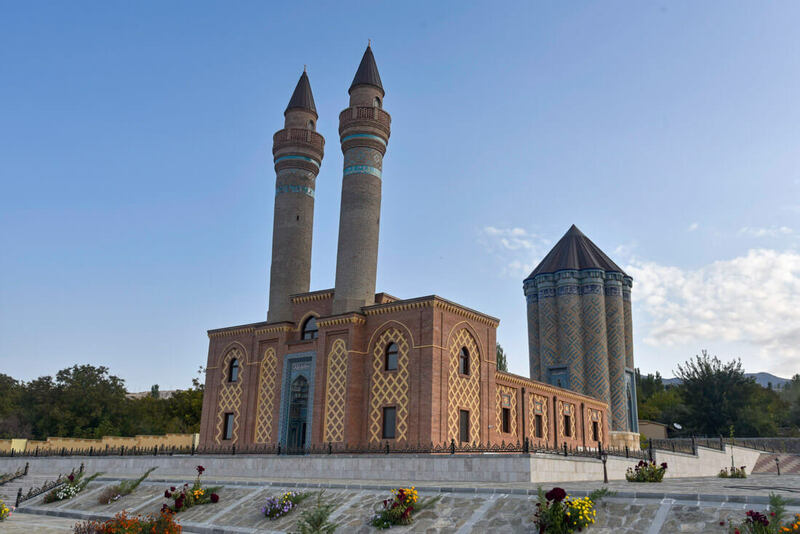 In Azerbaijan, there is a province named the Autonomous Republic of Nakhchivan, an autonomous region of Azerbaijan which is geographically separated from the country, nestled between Armenia, Turkey and Iran. 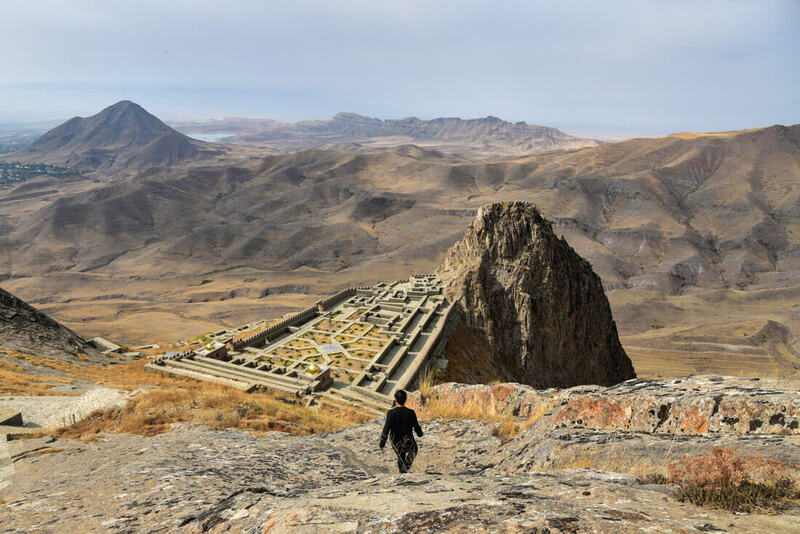 What makes Nakhchivan a particularly interesting exclave versus other exclaves around the world is that you can’t enter overland from Azerbaijan because this would mean going through Armenia first, Azerbaijan’s worst enemy, so local always fly in. From abandoned factories to collective farms, like in any good former Soviet Republic, in Azerbaijan you still find a large Communist heritage. 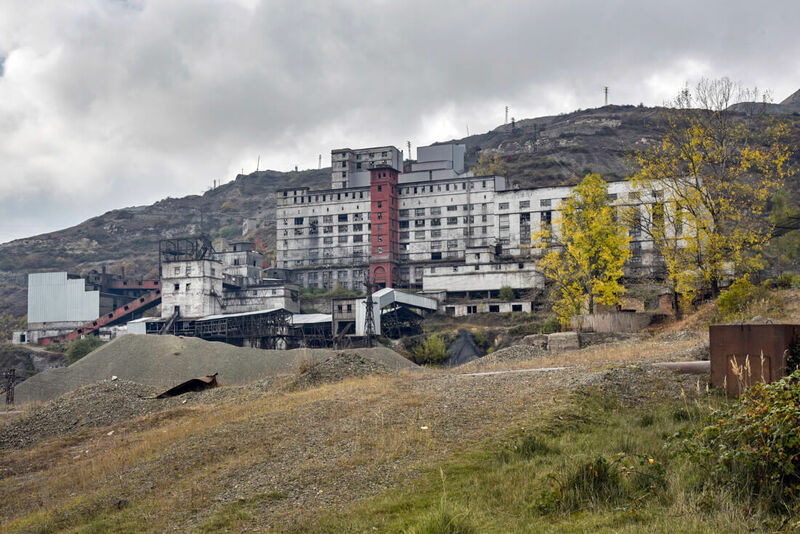 My favorites were Dashkashan, a Soviet mining town full of abandoned mines, and Ivanovka, the only place in the world where Soviet collective farms are stll functional. For more information about these places, don’t forget to check my 3-week Azerbaijan itinerary. Sitting at the crossroads of Southwest Asia and Southeastern Europe doesn’t only influence the cultural behaviour and the way they look but, over the centuries, it has also shaped the extremely varied Azerbaijani food. Basically, the local food in Azerbaijan is loads of different food coming from Turkey, Iran, Georgia, Russia, Central Asia, etc., all cooked and served with a local twist. Whereas in other countries from the region, the food may be a bit monotonous, in Azerbaijan is extremely varied. 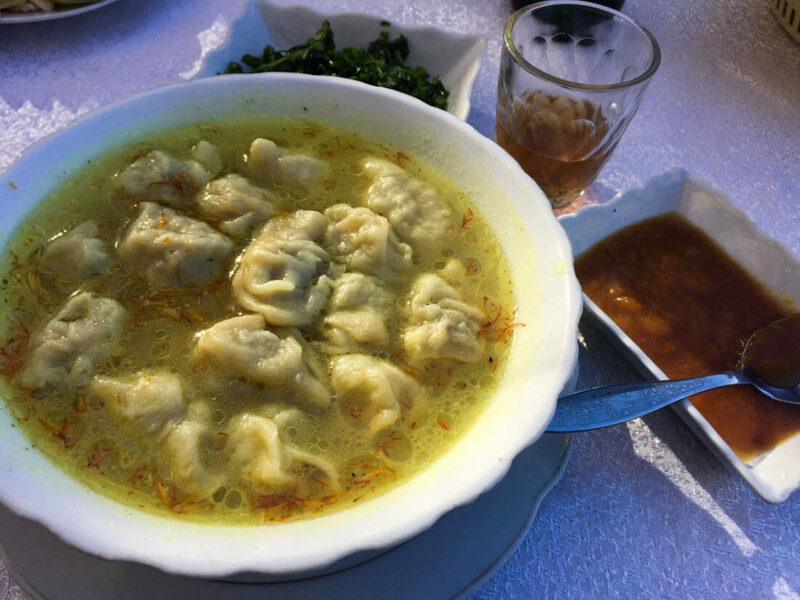 My favorite dish is dushbara, a dumpling soup typical of the northern part of the country. Well, let’s not say this very loud because some people might get slightly offended (especially the Armenians ; ). 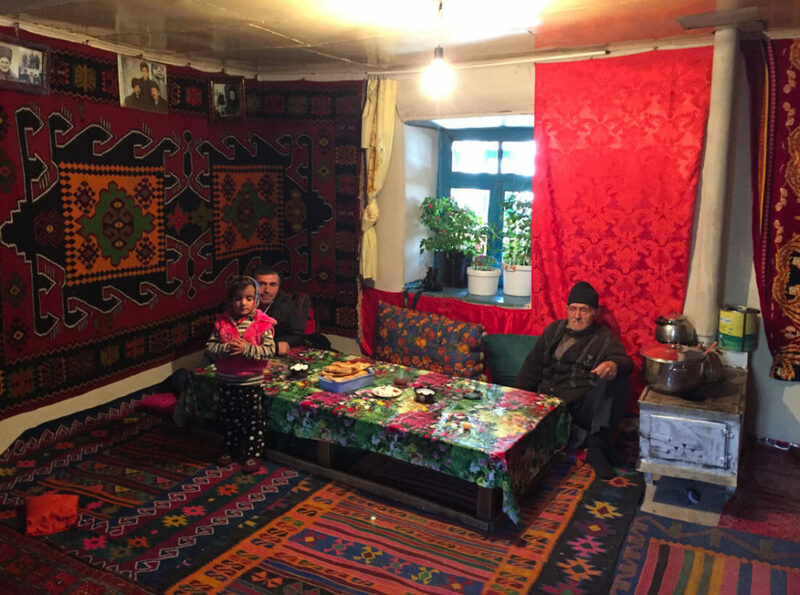 It is not right to say that Azerbaijanis are the nicest people in the Caucasus because you find awesome people all around the region but Azerbaijanis are, definitely, very hospitable and, maybe because they are Muslims, I always felt an extra bit of hospitality versus other countries. I’m so intrigued by ‘the ‘Stans’ (as I like to refer to them!) – they seem so full of wonder, intrigue and the unknown. 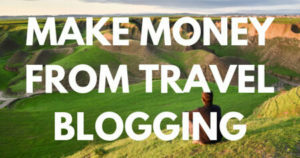 A real travelers dream and the definition of an off the beaten path destinations. The contrasts between old and new and the changing landscapes would be incredible to see. The Stasns as you call them (which means Land by the way) are full of history and have key for the trade in Asia since centuries ago. I still haven’t visited this part of the world (only Azerbaijan) but, will do it this May! Vicki, “Stan” countries are located between the Caspian Sea and China in Central Asia. Azerbaijan, Armenia and Georgia are located between Asia and Europe (West Asia and Eastern Europe) on the mountain range Caucasus , so there are officially called Caucasian Countries. And yes those are beautiful countries with there ancient history, very uniek caucasian traditions (dans, food, architecture etc) and very kind and proud people. Especially Azerbaijan and Georgia. When I got there first time I was really amazed, so second time I took all my friends with me to the capitol of Azerbaijan, Baku. 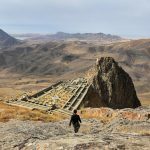 We stayed there couple of days and we went to other cities like cultural capital Ganja, ancient mountain cities Sheki, Qakh, Lagich and Qabala. Each city has its own uniek architecture and food traditions…..that makes it very interesting. So I would really advice everybody to go there before it will become too touristic. Cause it is ging to happen. I’ll be honest, I really haven’t ever heard much about Azerbaijan prior to reading this. You’ve caught my attention with those beautiful mountains as I’m an avid hiker. I’d also be interested in seeing all of the luxury vehicles driving the streets. That part reminded me of Dubai! The dumpling soup also looked tasty so I’ll be sure to add it to my list if I get the chance to visit. Thanks for enlightening me on Azerbaijan! Hi Kallsy, i also love hiking but, unfortunately, the mountains in the picture can’t be hiked 🙁 They are too close from Chechnya (Russia) so this is what is called a sensitive area. 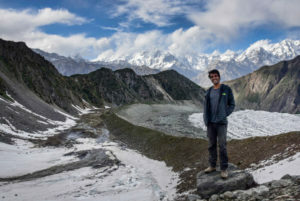 To be able to hike, you need a permit that can take up to one month and you can only apply for it in the country so, it’s pretty unlikely to get it, as regular tourist visa is only one month. An expat living there told me this. He’s so frustrated because I can’t find proper hikes and there’s no info about it But anyhow… Yes, the city is similar to Dubai. Both cities have been built thanks to the oil business but, unlike Dubai, Baku has a long and intriguing history! Cheers! Love all the interesting details and culture and it really is an interesting contrast. I also love how off the beaten path this can be especially for an American like myself. While I actually have heard of Azerbaijan, I didn’t know much about it. The mix of cultures looks to be absolutely fascinating! Not many people know about it and it’s a pity! Yes, the mix of cultures is the most fascinating thing! I love finding out about places that are off the beaten track. Azerbaijan certainly fits the bill. The blend of Russian and Middle Eastern culture would be fascinating. I’m surprised to learn that Baku is a rich city. Who owns the luxury cars? I have quite a long list of off the beaten track places which I can share with you 😉 But Azerbaijan is probably the most remote country I’ve been to. I met more travelers in Sudan than in Azerbaijan! 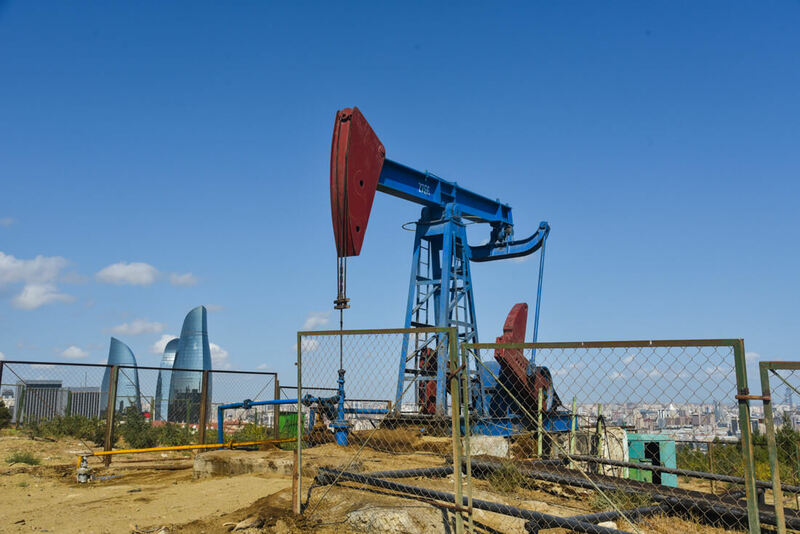 Baku is a rich city because of the oil. In fact, in 1905, Baku was producing 50% of the world’s total oil. Who owns the luxury cars? All the rich business man people. There are a lot. Really interesting read. I know nothing of this country so this was great, especially the cultural piece around Soviet/Middle East and the way in which they culturally shift depending on the situation. I’m not a backpacker but am always happy to find cheap beer. You’ve done that here with those prices. Hey Kerri, thanks for your comment. You don’t need to be a backpacker to enjoy a 1€ beer. Plus, Baku is one of the most luxurious places you can ever go! It’s pretty similar to Dubai, so I think that any kind of traveler can enjoy that city! How very interesting to have a mix of culture mixed into one! Especially with language and sayings that are unique to each country. 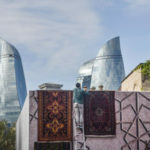 Azerbaijanis sounds like a lovely place to visit, I love how the places that you have immersed yourself in are so of the beaten path and so interesting. Your photos tell a story of the kindness you spoke about and how beautiful it is. Hi Jimmy & Tina 🙂 Thanks for your comment. Yes, the mix of cultures is indeed the most interesting and unique thing about this country. i always try to get off the path because the experience you can get is unique! I plan on visiting some of the surrounding countries soon and now your post has got me thinking I should add Azerbaijan to my itinerary. I find their mixture of culture and heritage really fascinating. It’s great that the government is making visiting easier as of 2017 but I would really like to visit before waves of travelers make it there. Will definitely look into visas for Canadians. Thanks for sharing this information! Hi Lydia, I believe you are traveling to Armenia and Georgia? Yes, if you have time, you should add Azerbaijan as well before the tourists come! I’m sure you won’t regret it! 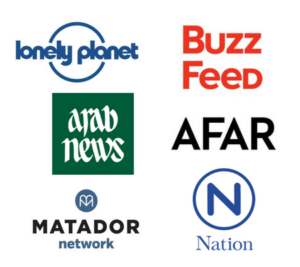 This is a great list of reasons – i’ve always been fascinated by the culture there. Must get to Azerbaijan soon! Hi, a fantastic post. We’ve been wanting to visit Azerbaijan for a while now. I was quite surprised to read that it is so cheap. Thanks for the information. Hi Simon, thanks for your comment. Glad that you also want to go to Azerbaijan. Many people believe that Azerbaijan is an expensive destination but that’s why some parts of the capital are quite expensive, as it is a city full of luxury similar to Dubai but, the truth is that, outside of the capital (and in some parts of the capital also) it’s a total different story. Hola Joan! Com estàs? Estic pensant en viatjar a Azerbaijan i tinc algunes preguntes… Pel que he entès, estaves viatjant de manera continuada quan vas anar-hi, vas demanar el visat via online? Se’t va fer complicat comunicar-te i fer-te entendre? Degut a que no tinc molt de temps (ara mateix estic treballant, tot i que espero que no per molt de temps), tu quan temps li dedicaries? Creus que val la pena aprofitar bé un parell de setmanes al país o que també és interessant i possible veure Georgia dividint el temps? Com a viatjera, m’agrada l’slow travel i no tenir moltes restriccions degut al temps però tinc molta curiositat per conèixer la regió! Moltes gràcies i felicitats pels teus posts, m’encanten! Hola Núria! Jo molt bé , i tu? Great post. I would just like to correct one thing; although Iran is a somewhat conservative country, it is filled with cinemas and theaters. Guys, my name is Eldar and I am from Azerbaijan. Although I spent sometime living, studying and working outside of my country I currenly live in Baku – a capital of Azerbaijan and run a small consulting company. If you are curious about business environment in Azerbaijan or simply want to visit as a tourist please add me on FB or LinkedIn and I believe I can give some valuable recommendations. Azerbaijan is a great place to visit and definitely safe destination. 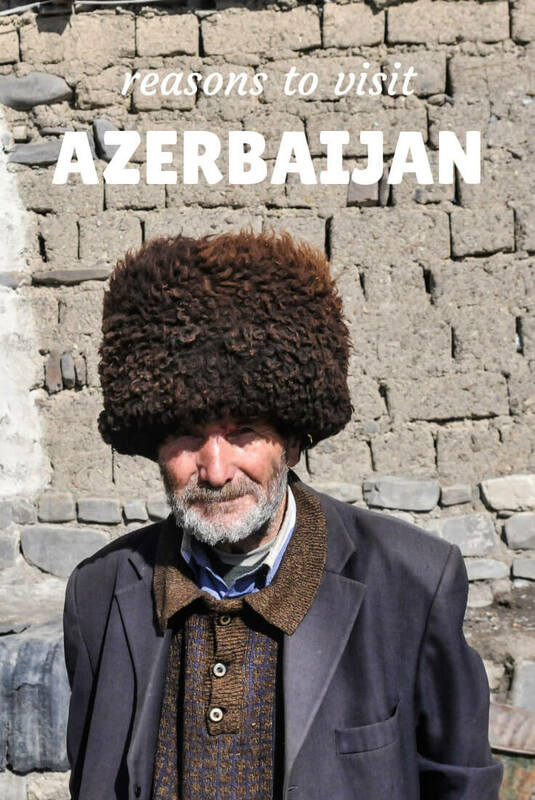 I’m headed to Azerbaijan via the Georgian land border tomorrow, and glad I found this post. I haven’t found Georgians to be friendly at all and was skeptical about Azerbaijan, but now I’m quite excited to hop over there! I can’t tell much about Georgians because I was just in Tbilisi but I went all across Azerbaijan and they were very nice! First time, i heard about Azerbaijan and i like your amazing photos and information and i agree with your reason. 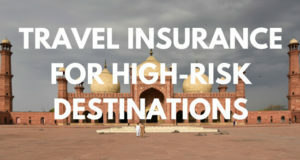 you just includes some Rules of that country for traveler, Some tips, Popular places. I loved my time in Azerbaijan in 2014 it really is an interesting place! I”d go again. Perhaps you meant to say some of the food has a Persian influence rather than Arabic influence? Thanks to Mr. Google that paved the way to your blog (YAY!) My cousins and I are planning for a short stopover in Azerbaijan this March and would like to squeeze in Gobustan and Xinalig. Is it possible and accessible for a 3-day trip? What would you suggest? Thanks and I hope you enjoy it 🙂 ! Wow I fell totally in love with the country, I’ve been looking for some quiet country to relocate to and this seems like the perfect place. Am Nigerian and it looks like a great place I’ll love to find out more info tho on the requirements relocating here and visa processing..
sure, a great choice mate 😉 !! Great post!! Thanks for sharing the detailed information about Azerbaijan. It’s also known as the “Land of Fire” concluded as a puzzle of diversity and discrepancy. Azerbaijan has produced some of the greatest poets, scientists, musicians and is home to several UNESCO world heritage sites. With its rich culture and heritage, Azerbaijan attracts tourist from all over the world. 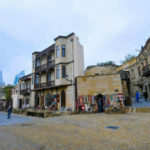 Baku is the capital and largest cosmopolitan city of Azerbaijan, politically, economically and culturally involved city, and one of the must visit sites of Azerbaijan. There are many more other reasons to visit this amazing country. Explore it for once-in-a-lifetime experience. Thank you for your positive comment! Yes, I agree that Azerbaijan has so much to offer and loads of fun! Fascinating blog. My friend and I, two mature intrepid English ladies, have already visited Ukraine, Georgia & Armenia – wow! Now keen to visit Azerbaijan which we viewed precariously from up high while visiting a Georgian monastery, yes, before the floodgates open! Any chance of entering Iran from here…? I look forward to reading more about your trips! Thank you Chiara, I am sure you will have an amazing time in Azerbaijan. I was in Armenia too, just at the end of last year, and yes, I agree that they were great as well. In fact, both cultures are quite similar but they hate each other, which is kind of controversial. Cheers!